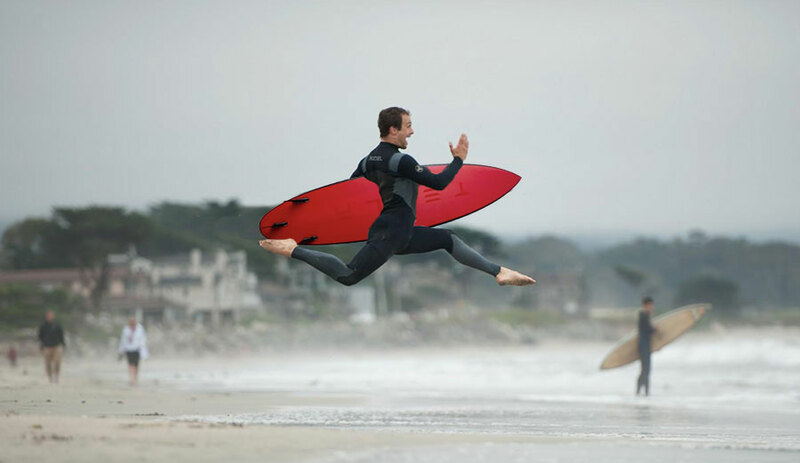 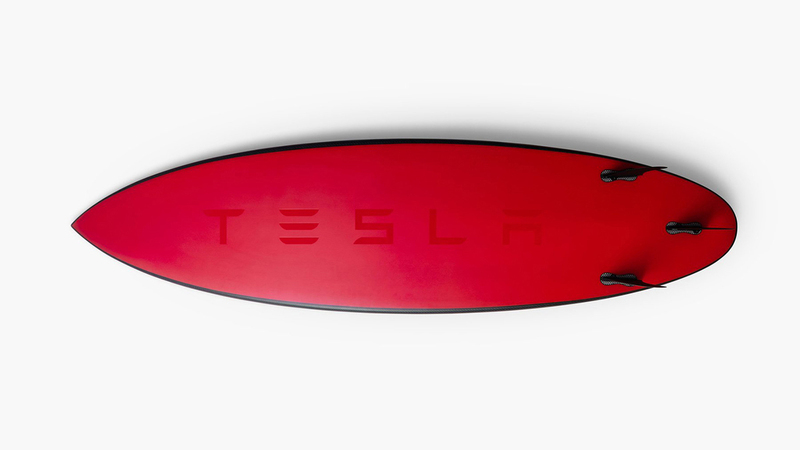 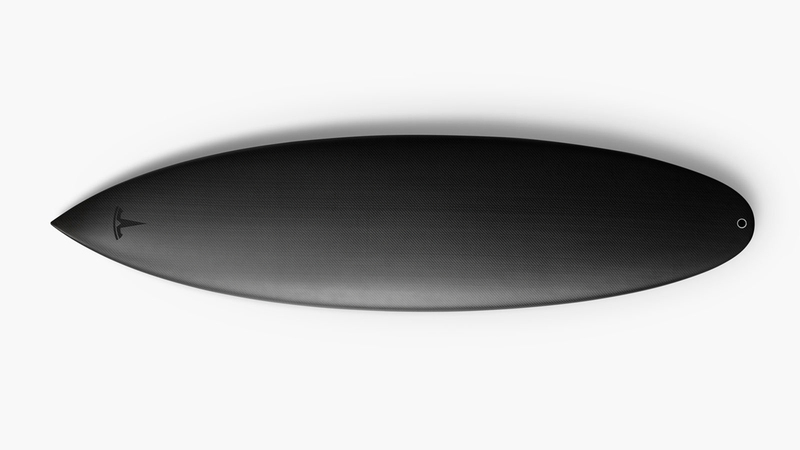 Built in collaboration with Lost Surfboards and world-renowned shaper Matt “Mayhem” Biolos, the Tesla Surfboard is made to carve the surf like their cars carve the pavement. 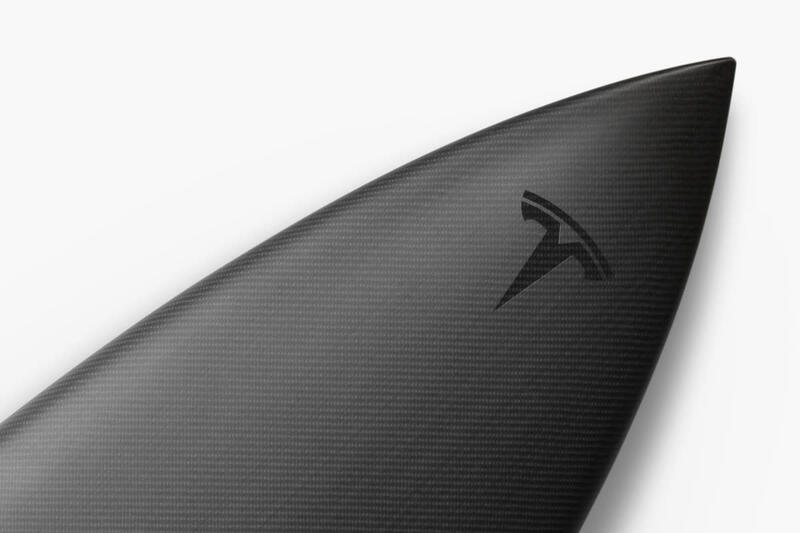 It’s made with a mixture of the same matte and gloss finishes used on their cars and is reinforced with “Black Dart” carbon fiber. 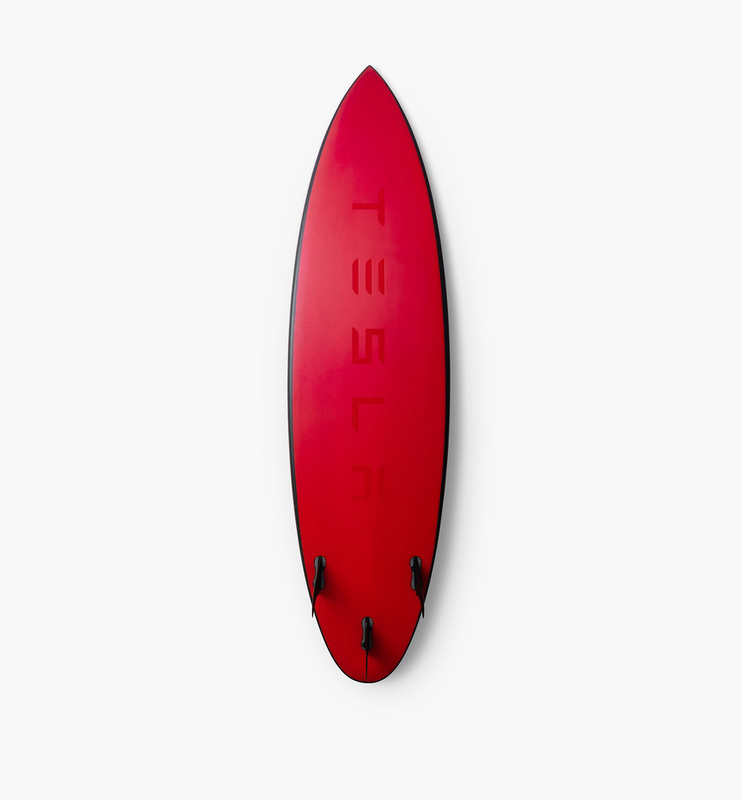 Limited to just 200 examples, it will fit in the Model S, Model X, and Model 3. 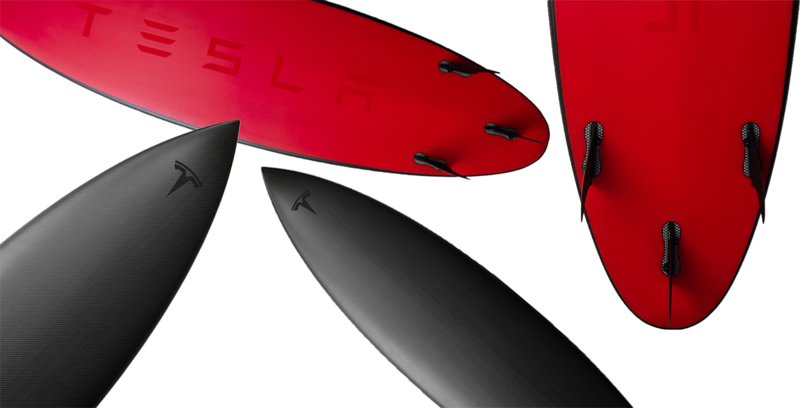 Also we recommend you to check electric surfboard.